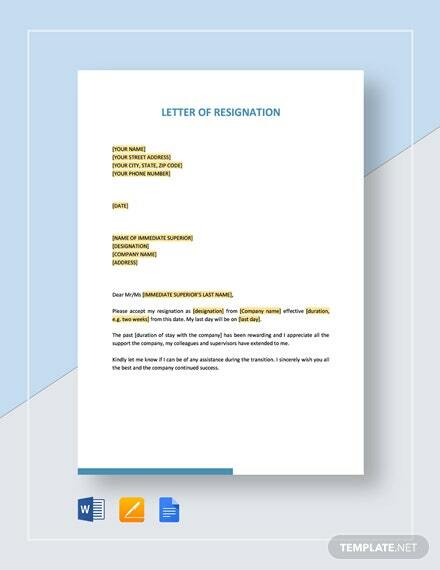 If you are leaving your company because you are relocating, then this template is for you. 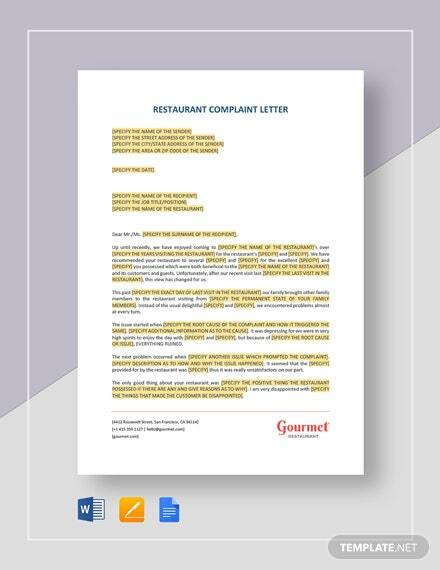 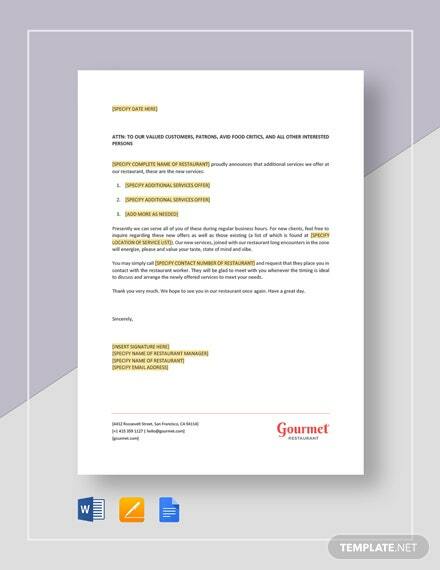 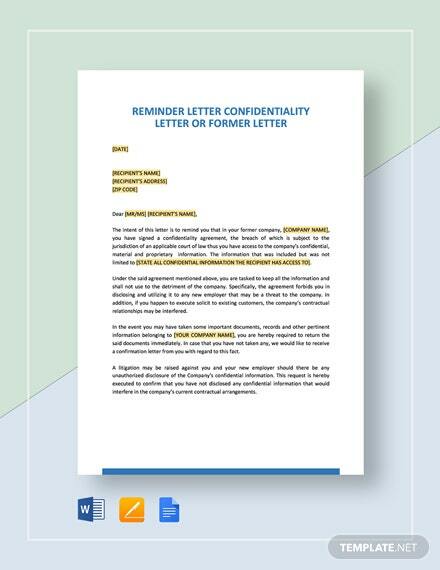 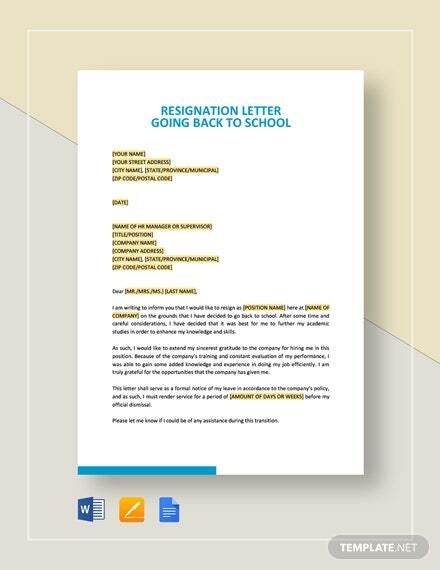 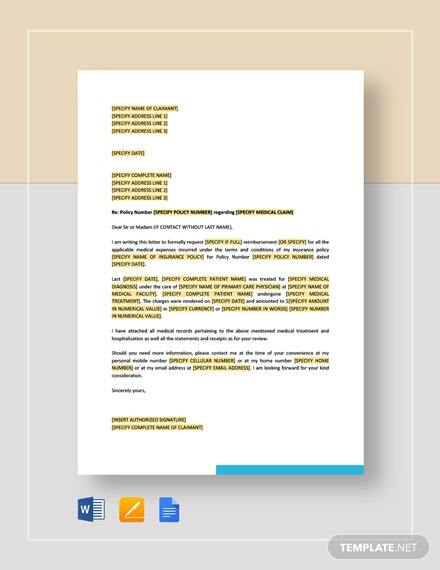 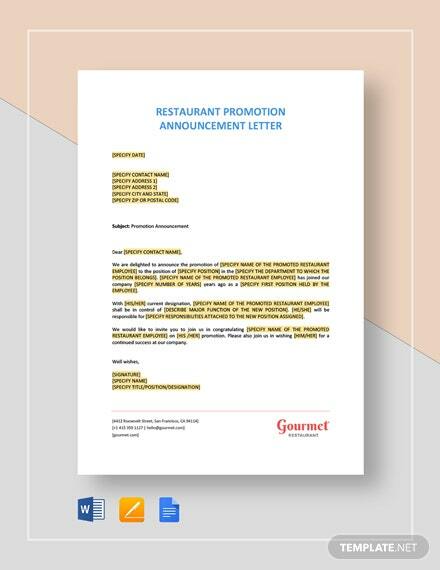 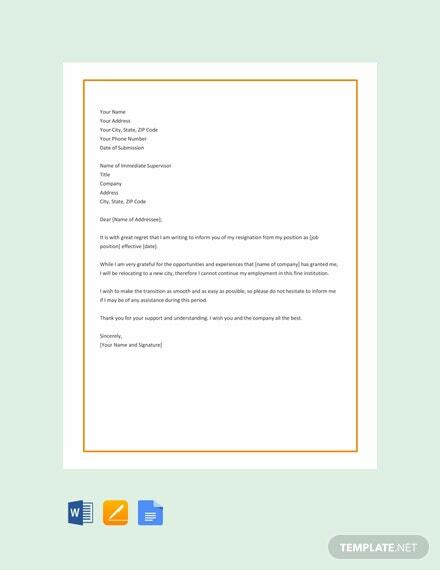 Download this free letter of resignation template that is easy to edit and customize. 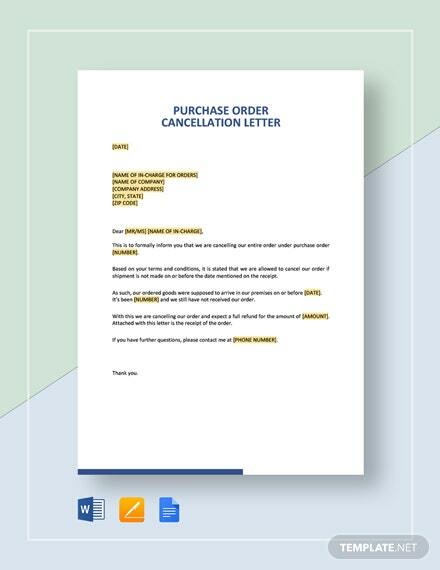 Print ready and +More available in A4 and US letter sizes.